Similar to all other insects and animals, ants can be found anywhere. They usually won’t cause any problem to humans until they start relocating inside and attacking homes. You must have experienced ant infestation at home and noticed that a single colony can wipe out the contents of your kitchen or perhaps weaken the foundations of your house. If you would consult an expert ant pest control company in Portland OR, still the best way to prevent ant infestations is to know what attracts an entire colony to come to your house. There are three causes of an infestation; the search for food, search for shelter, and weather. One of the top reasons why you can see a line of marching ants inside your home is food. Ants are great food hunters. When a single wandering ant stumbles upon a food source, it won’t be long until the whole team of ant workers arrive and start bringing home that find. If it’s a large chunk of food, you will notice that they will break it down first into small and portable pieces. They constantly search for food to prepare for the winter or rainy seasons. They are most attracted to sweet and sugary foods. And it’s not only limited to actual sugar or syrup. Other food items like bread, grains, crumbs, root crops, and sweet fruits containing starch or glucose are also included in their food targets. Placing these food items in seemingly unreachable areas is not enough. There are only two ways to prevent ants from reaching these foods; placing them in a sealed container or perhaps, using water to isolate them. Just like termites, ants can establish their home either in soil or decaying wood. Carpenter ants love to chew on weak and moist wood. Once they have penetrated the outer layer of the wood, it will be easy for ant workers to destroy the inner fibers of the lumber. A newly built house can be safe from infestation because the wood used can still be tough and because of the chemicals used to treat it. But once wood has been exposed to weathering especially moisture, it begins to weaken. Compared to the concern of losing food, it is more risky when the infestation already involves wood. This could eventually weaken the structural integrity of your house or building. It is therefore advisable to continuously maintain your house especially its wood components by repainting or retreating. Weather can also be a factor to ant infestations. Majority of ants establish their colonies on the ground surface. When the weather gets too hot, they will move to the shaded or cooler areas. When their home gets flooded during the winter or rainy season, they will also relocate to higher and dryer areas. But ants don’t wait for the rain to come before they migrate. It’s interesting to note that they could predict when rain is about to come, usually through the moisture in the air. Ants can penetrate even the smallest cracks and openings in walls and floors. So to prevent them from migrating inside your house, these openings should be sealed. Do you need help with your ant infestation? 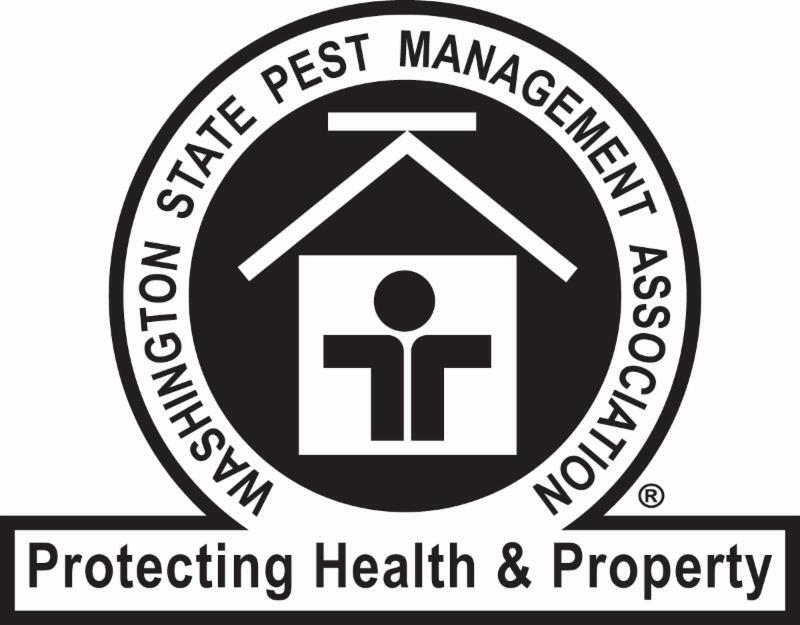 Let Portland’s pest control specialists help you. Click here to contact Antworks Pest Control today.